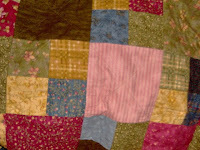 Nothing makes me feel as content as cuddling up with the softest things...this flannel patchwork is a fav! 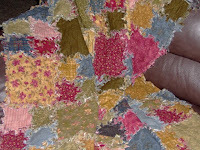 It was quilted by my mom as a special Christmas gift just for her girl. ;) It's a little piece of heaven right in the middle of my livingroom! 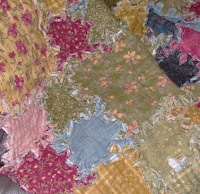 i do love quilts, they are one of my favorite things too. 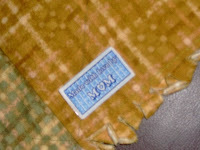 isn't it so special to have this made with all that love from your mom. its a true treasure!